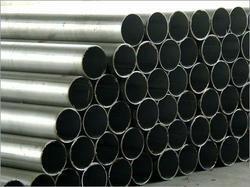 We are offering nickel alloy Pipes & tubes which are widely used for construction and furniture purposes. 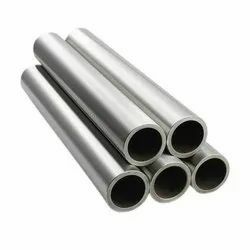 These round, square and rectangular nickel alloy tubes are available in various sizes of 13 x 13 - 450 x 450 x 0. 4 - 16. 0mm.